Open: Monday, Tuesday, Thursday, Friday and Saturday but booking is essential on most nights. A hugely popular choice in the posh end of town, this club has been widely praised for its sophisticated style and good music. It also boasts an extensive drinks list and a variety of regular DJs. Only downside is that it’s most definitely not cheap. Open: Every night except Sunday. 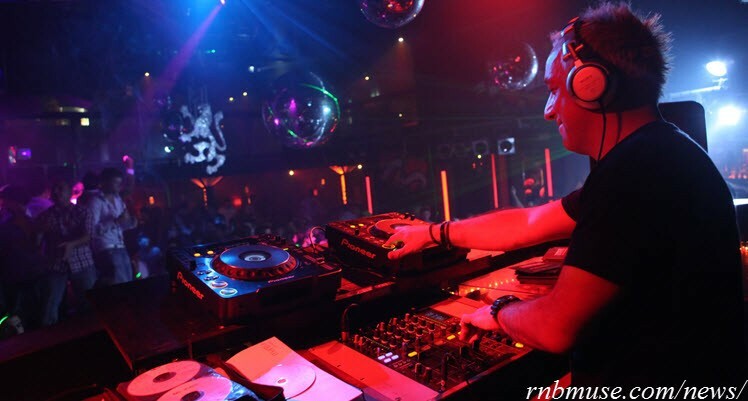 This large club has two floors and a collection of DJs playing R&B amongst other styles. The entry price is reasonable and the reviews have said good things about the mixture of people that frequent the club as well as its friendly staff. It is in Essex and it is definitely famous for its Essex cheese but this club is still very popular with people all over London and is famous for being a fun night out with some enjoyable tunes. Clubbers have called this upmarket venue a great place to dress up for. It is notoriously stylish and even luxurious in its feel and atmosphere. The crowd are primarily 18 to 35 year olds and the music is counted as one of the best things about it. Open: Every night of the week. 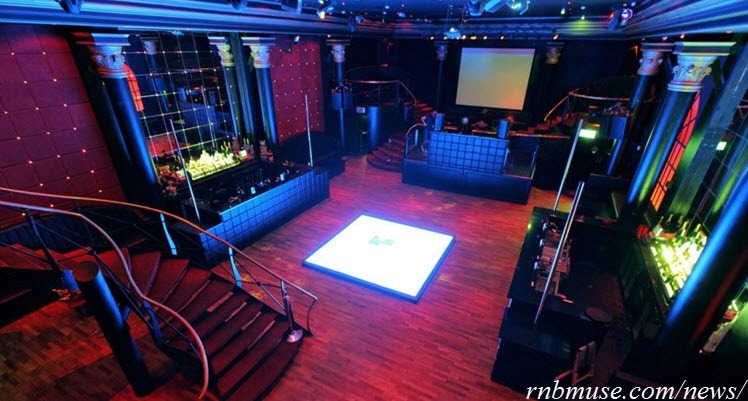 This huge club has eight different rooms with eight different styles and types of music. 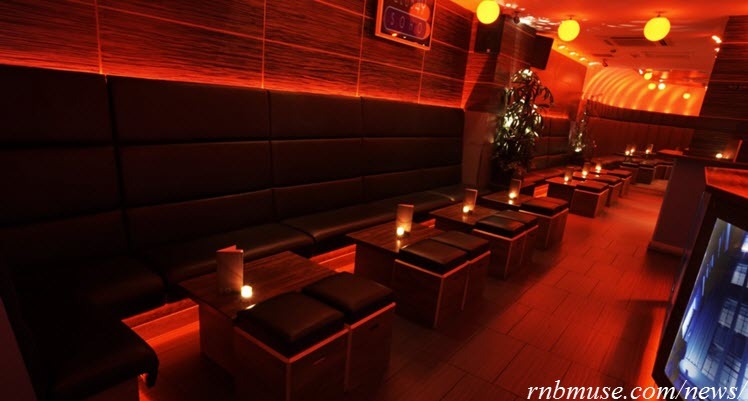 There is a dedicated R&B room and reviewers have said that the drinks are reasonably priced. Mooch Bar is exactly what it says: a bar. It serves a variety of drinks including cocktails, has live DJs and a dance floor. As it is not a night club, there is no charge at the door but it is open late. Reviewers say it is very stylish inside but drinks aren’t too expensive. Birmingham’s biggest nightclub, Gatecrasher has four rooms with different music in each. It’s a hugely popular choice for a fun night out. 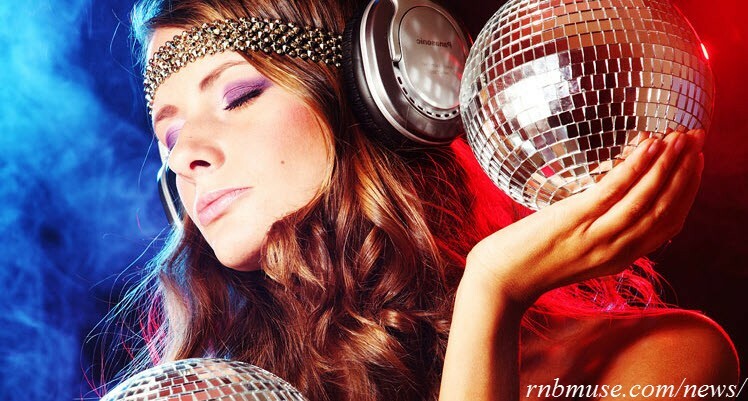 So, with plenty to choose from, there is an R&B night to suit a variety of tastes and budgets.